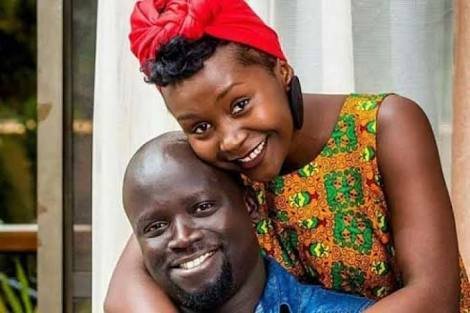 Efforts to reunite Ann Kansiime and husband Gerald Ojok by family members from both sides have gone futile after Ann refusing to concede to family pleas and pressure. The couple called off their relationship last year after claims that Ann had failed to give birth. Ann and Gerald got married in 2014 in a traditional wedding at Ann’s ancestral home in Kabale. Sources close the comedian said she is not looking to become a mother now as this would bring negative impact on her well established career. Ann, one of Africa’s celebrated comedian has been seen spending most of her time at her Ann Backpackers hotel in Kabale. Gerald is now solely at the bar business the two had together in Ntinda, a Kampala Surburb. The girl from Mparo, as she calls herself celebrated her birthday last week and is set to perform in Zambia next week.